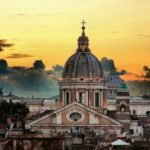 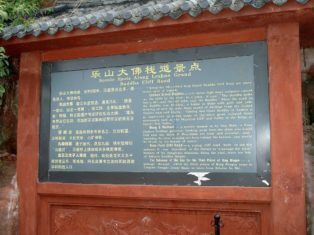 China, a country with a fascinating history and an ancient culture, a country of which The Golden Scope is a fan, and me, the writer of this article, when I was a young man, experienced on site the post Cultural Revolution. 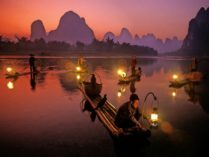 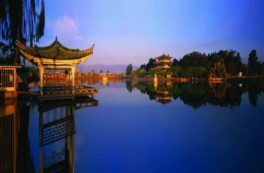 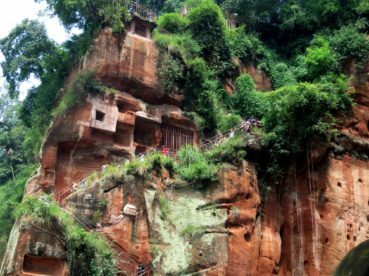 The Sichuan Province has a population of about 90 million people and 53 different ethnic groups, it is one of the largest and most important in China and for this there are several monuments testifying customs and traditions of the past. 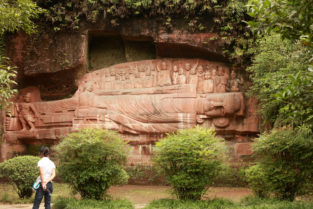 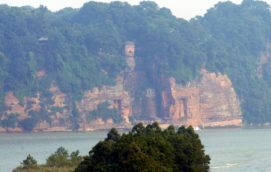 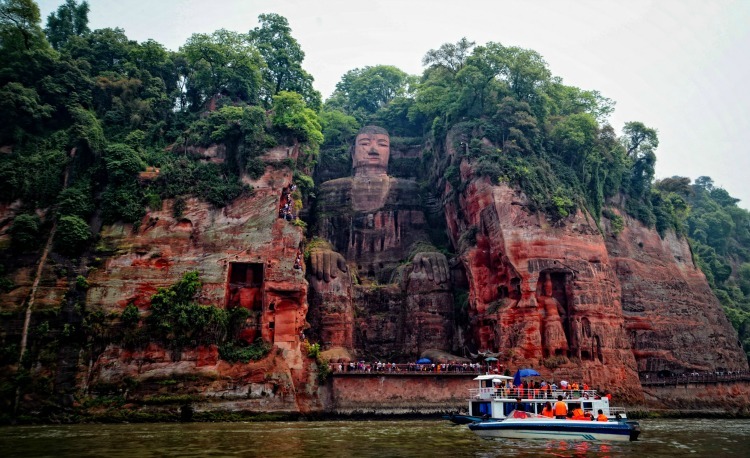 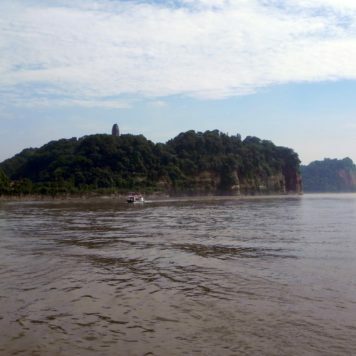 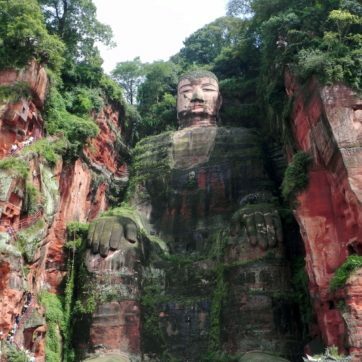 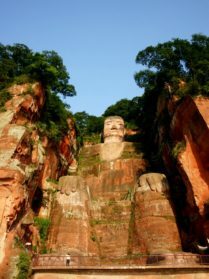 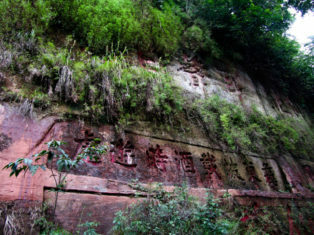 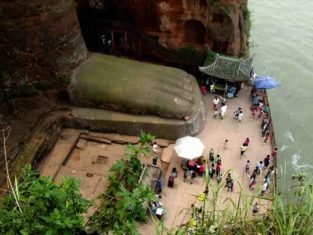 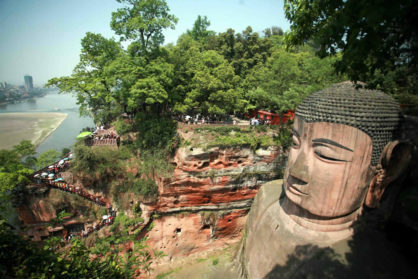 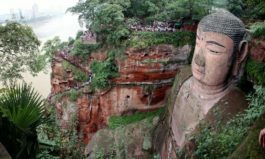 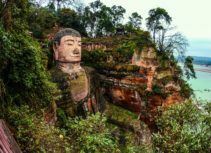 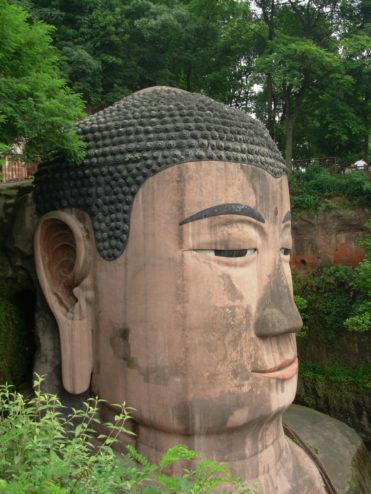 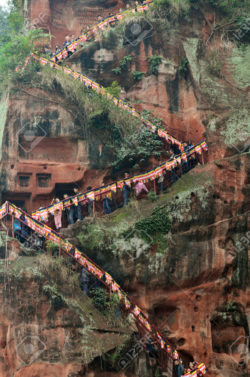 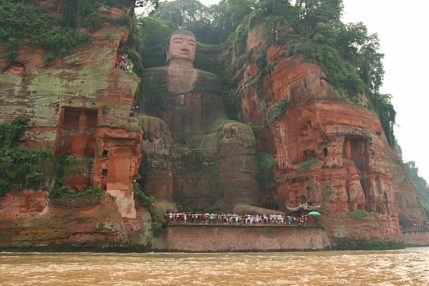 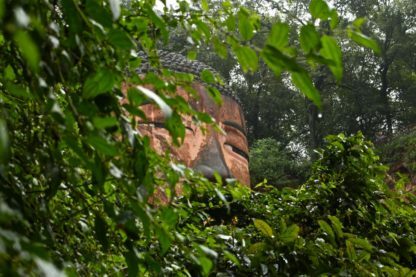 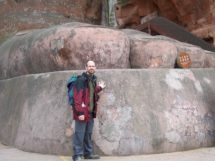 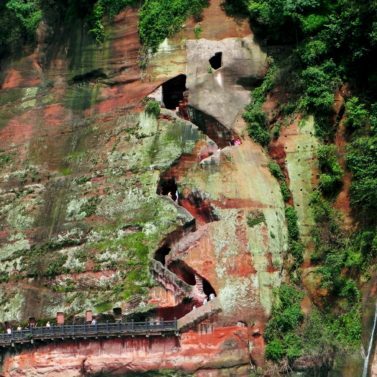 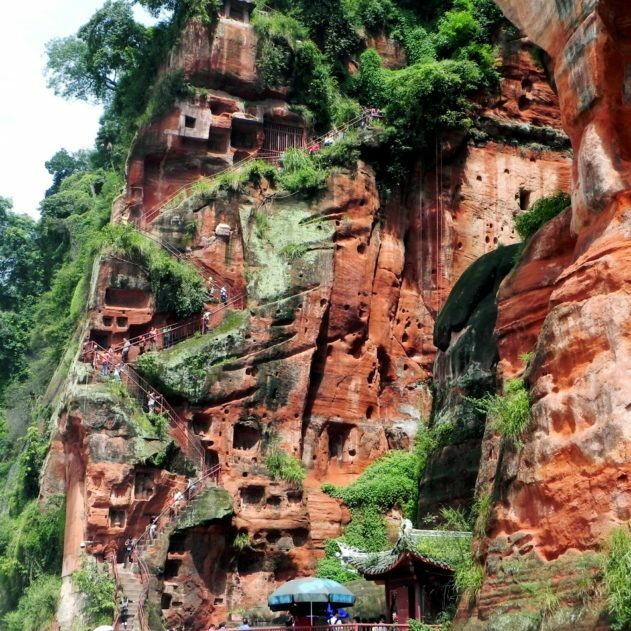 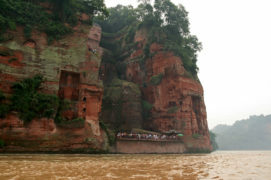 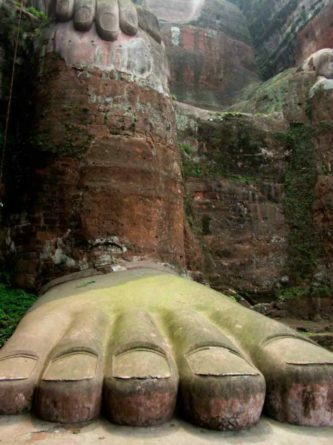 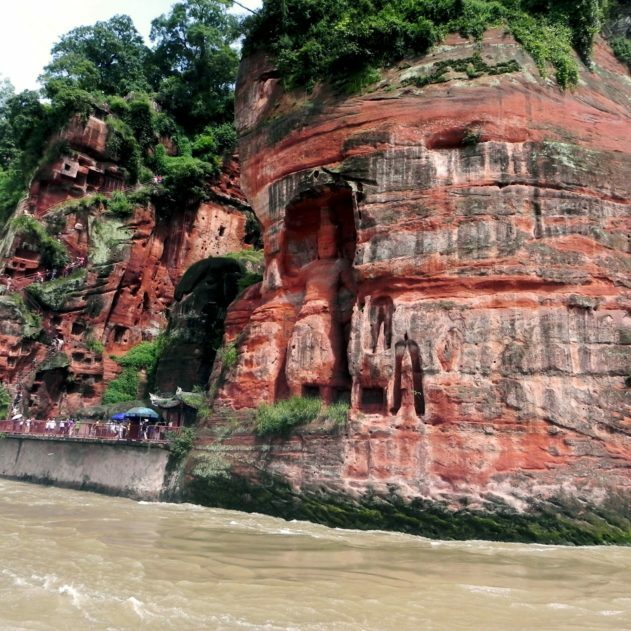 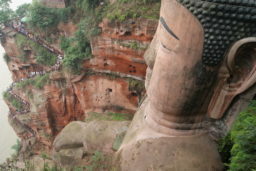 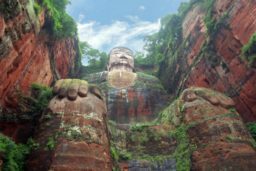 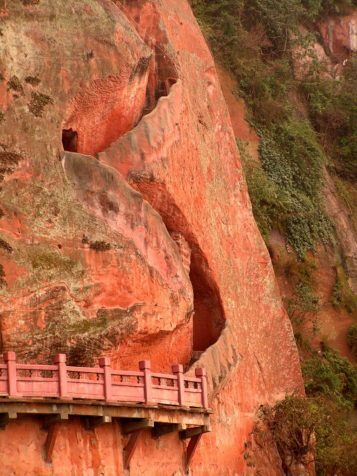 This Leshan’s statue, is the biggest stone statue of Buddha in the world; it is excavated in the rock at the confluence of three different rivers that run at his feet. 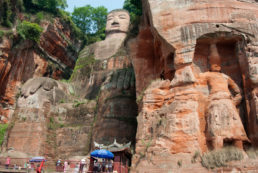 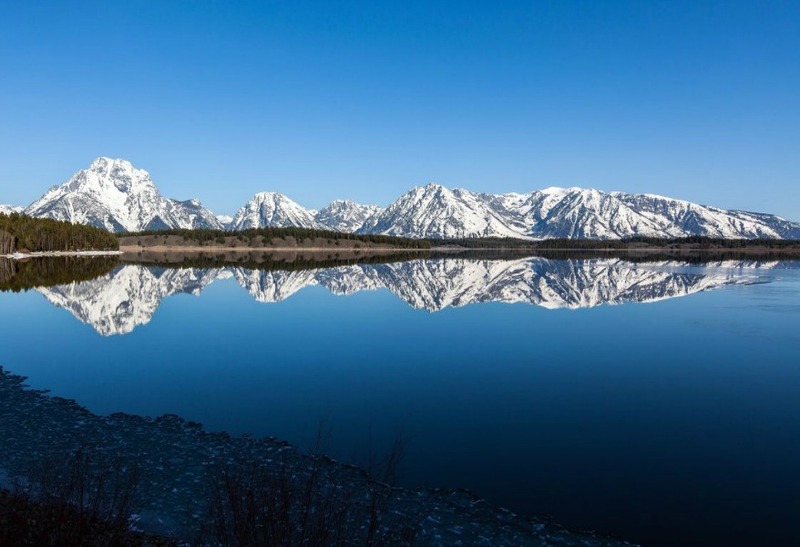 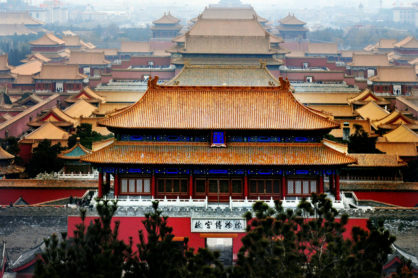 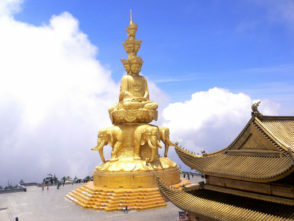 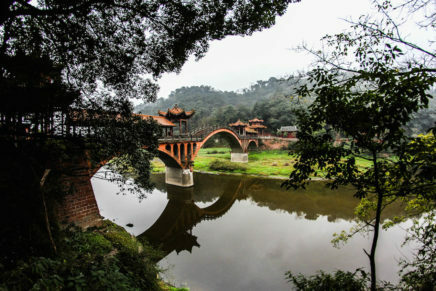 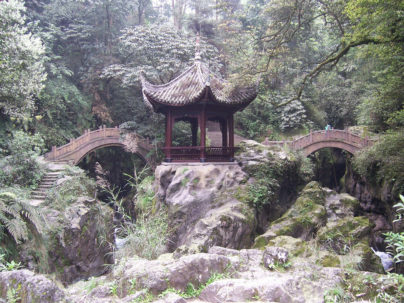 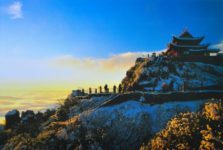 The construction began in 713 a.D. at Tang period, thanks to a monk named Haitong, but it was completed by his disciples because it took 90 years of hard work to complete the impressive work. 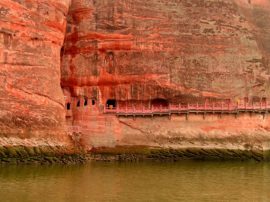 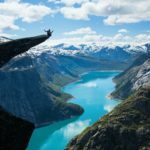 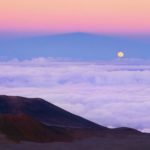 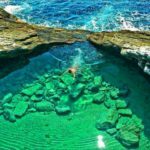 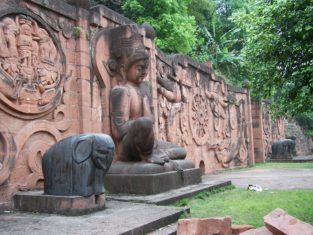 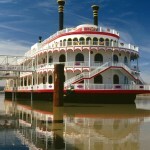 This homage to Buddha should have to calm the fury of the waters that put in serious difficulty the cargo shipping river… as the spiritual leader believed. 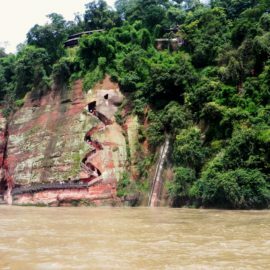 The processing waste rock deposited on the bottom of the river, over the years, altered the course rushing water and navigation became safer. 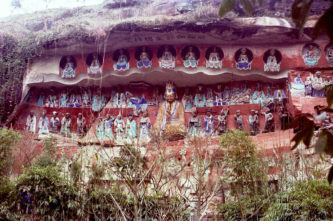 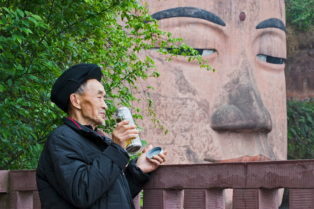 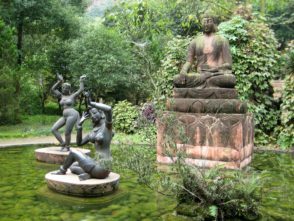 The popular belief, handed down through the centuries, speaks instead of the benevolence of Buddha. 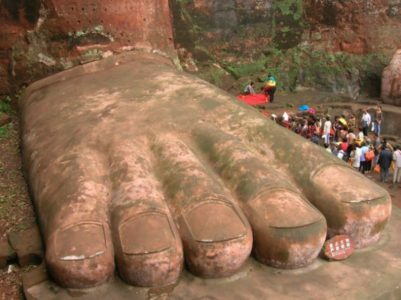 The statue is 71 meters high, its shoulders are 28 meter large. 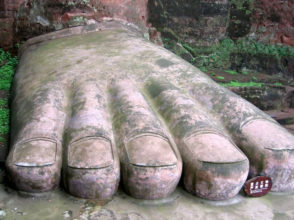 A person may sit quietly on a nail of a hand. 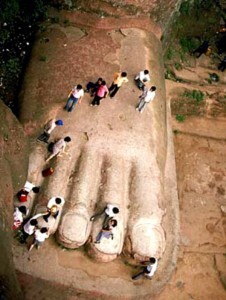 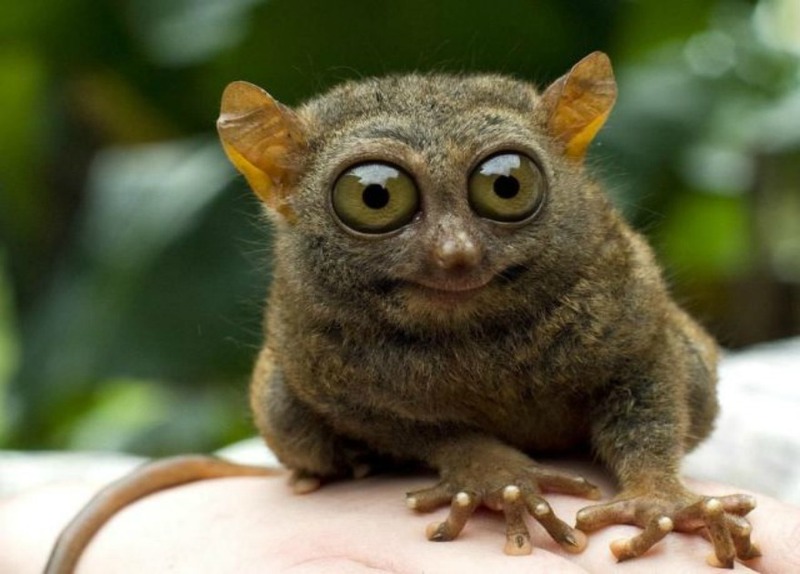 Its fingers are long over 8 meters. 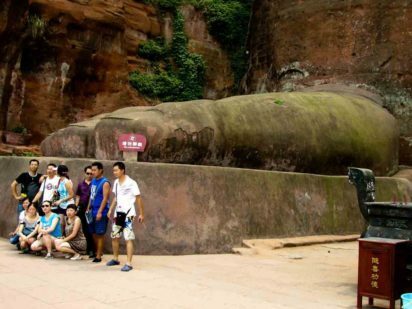 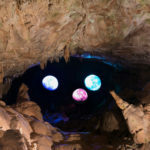 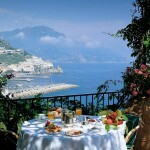 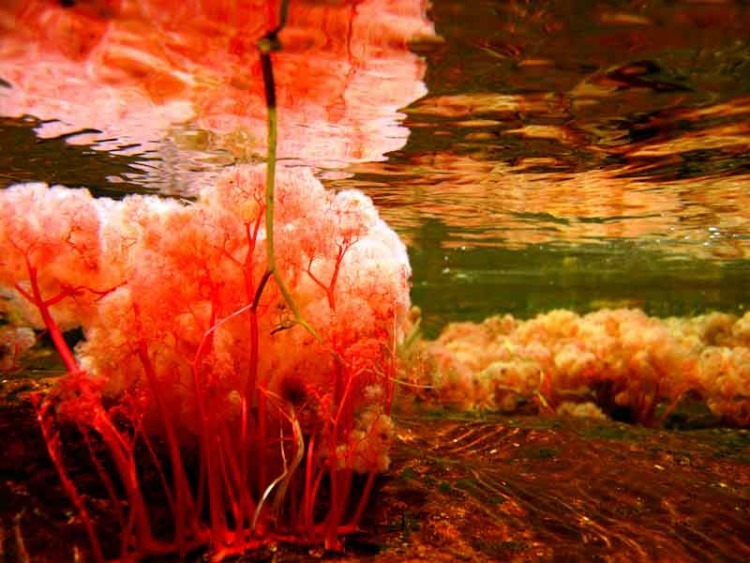 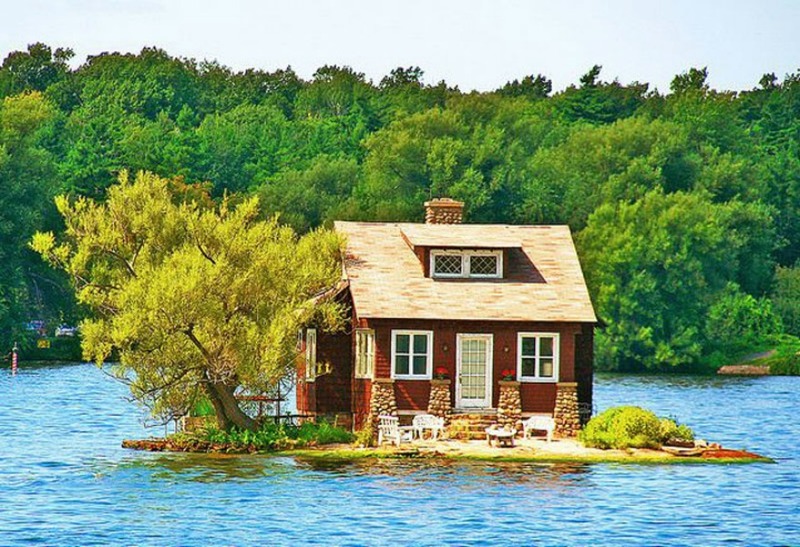 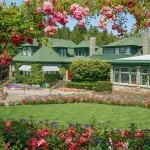 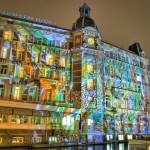 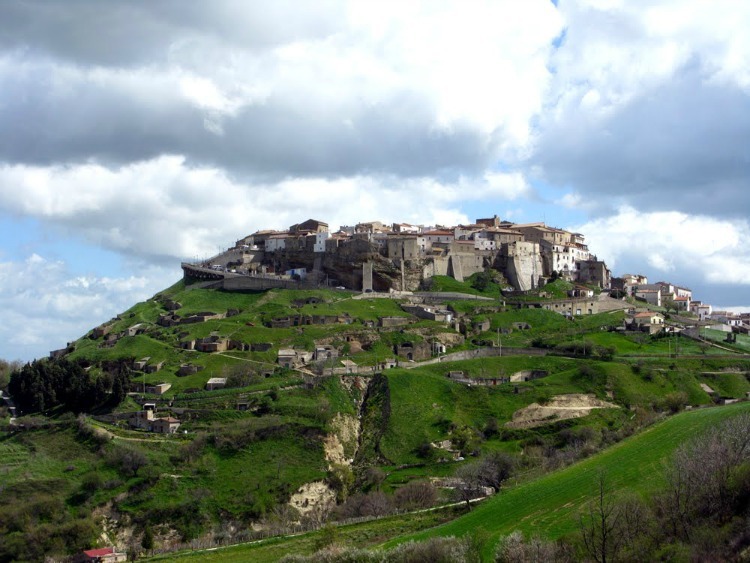 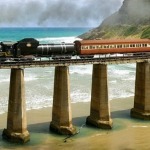 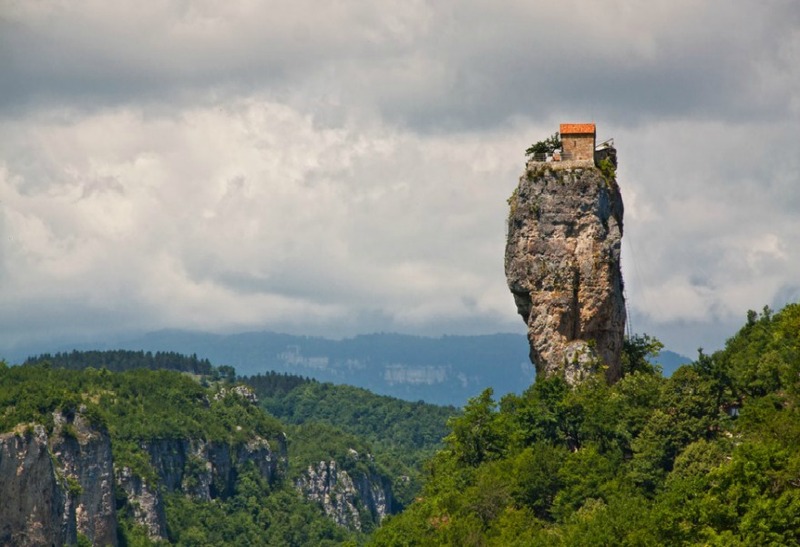 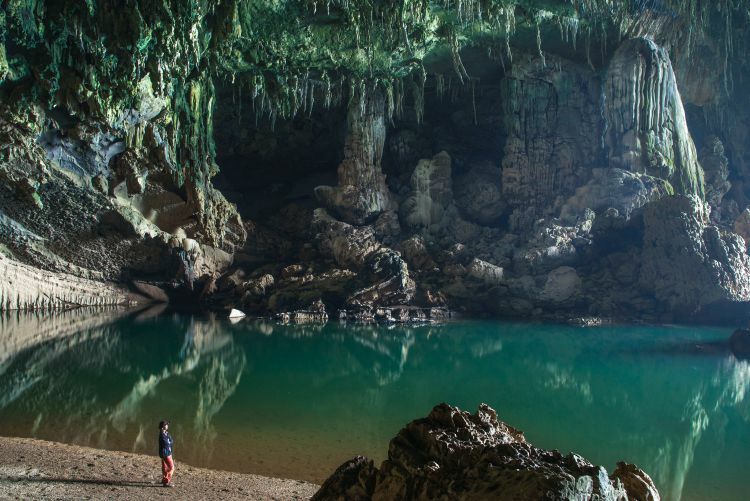 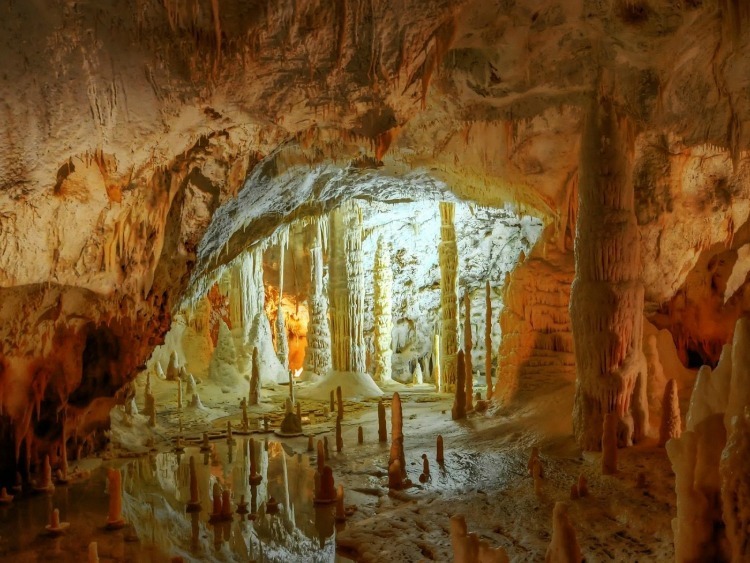 These incredible measures are confirmed by the photos and video we show to you. 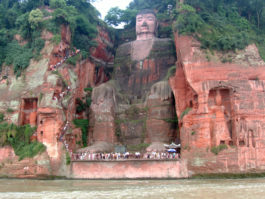 Obviously the most impressive way, to get to the statue, is by boat on the river, for two reasons: because the grandeur of the Buddha from below is truly impressive … but also because, a legend tell that if you look it from a distance along the river, you can to see in the mountain range, a sleeping Buddha that “wraps” the beautiful statue of the Great Buddha of Leshan.